The authors and publisher have generously agreed to offer a free electronic version to read on your eBook reader or notebook. Download ePub version for free! 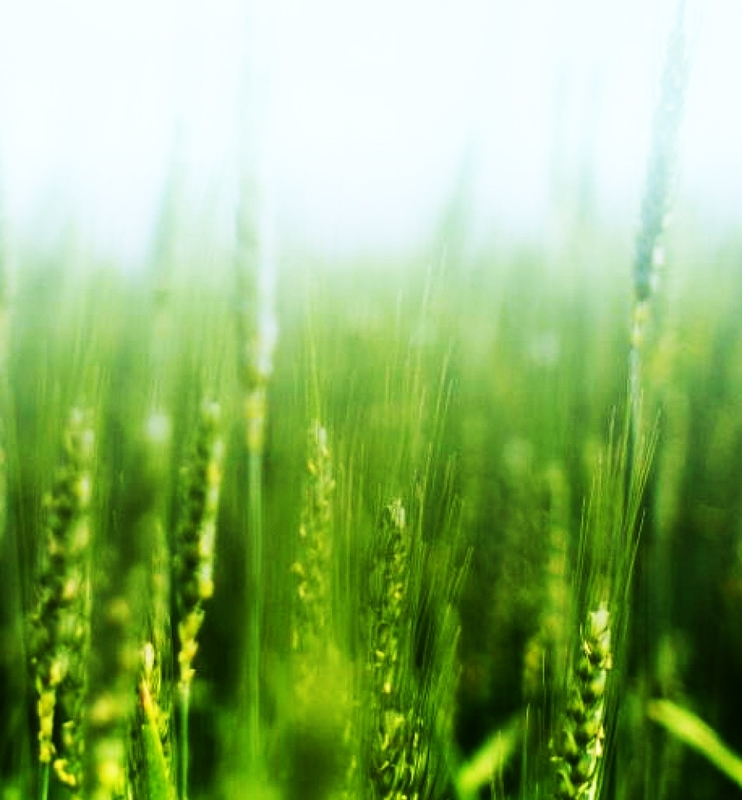 GM crops symbolize an important evolution in plant breeding. An evolution that is based on modern plant biotechnology, a new scientific discipline which originated in Belgium at Ghent University and which examines the genetic basis of plant characteristics. This knowledge forms the basis for a range of new strategies for crop improvements. 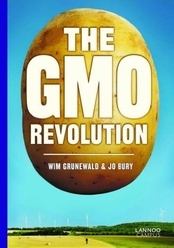 The GMO Revolution offers a balanced and fact-based insight into how GM crops could be useful in solving current and future issues facing agriculture: from potatoes that can protect themselves against late blight, to trees that can be used in biofuel production, to rice that contains more vitamins and wheat with a safe form of gluten.